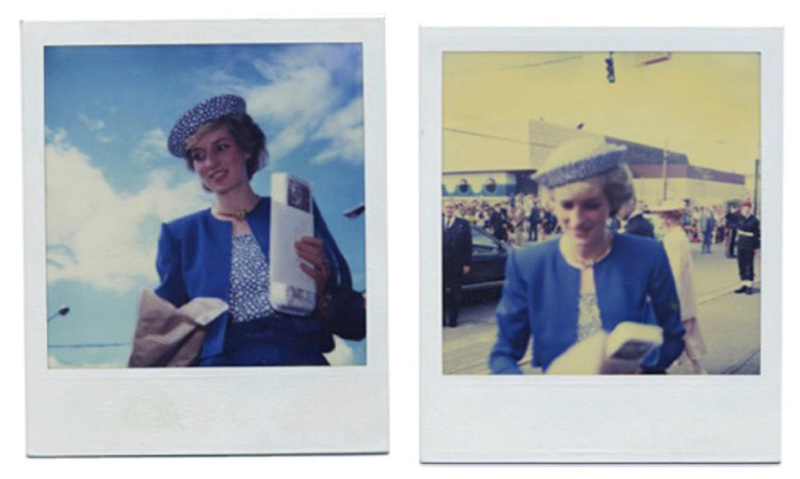 In 1986 I was given my first Polaroid camera and captured Princess Diana on my second exposure during Expo '86 in Vancouver. She was 23; I was 10. That was the beginning of my fascination with the human subject and I've been illuminating the the most captivating facets of people ever since. I thrive on challenge and pushing the conventional applications of my craft. 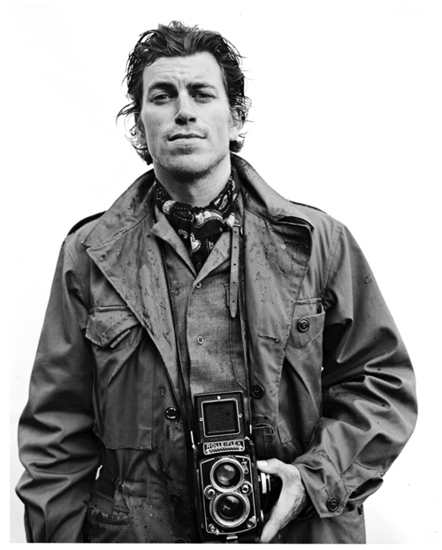 Throughout this mission, I've contributed photographs to Vice, Inventory, and Rolling Stone, and many other publications. I count among my most successful collaborations shoots I've conducted with Charles Bradley, Leon Bridges, Saul Williams, Bat For Lashes and Ronnie Hawkins. Today this work continues with portrait and entertainment photography for networks such as NETFLIX, SYFY, FOX, CBS, AMC, A&E and CW. Over the years, I've founded three successful and influential art projects: Drawn to Develop, Front Lines and Covet Exhibition. Simply put, I am an inspired wanderer; a collector of people and places; a catcher of beauty as it changes and thrilled that my career continues to offer opportunities to create high calibre work with engrossing subjects across an array of media and platforms.